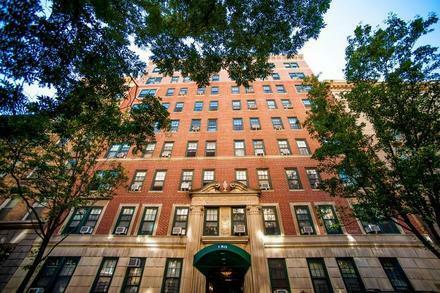 Located in the prestigious Upper West Side, 150 West 82nd Street is a luxury condo epitomizing the charming prewar architecture of the neighborhood. The 10-story building is located on a tree-lined street, which is a stone’s throw away from Central Park. Also, at mere walking distance, are iconic institutions like the American Museum of Natural History and Lincoln Center. The apartments in the building are well spaced, with only 5 per floor. All of the homes have been recently renovated to incorporate the best of modern living, with open layouts, oversized windows, modern kitchens suited for gourmet chefs, hardwood floors, and the most exquisite details and finishes. Building amenities include a virtual doorman intercom access system, a live-in resident manager, a welcoming lobby entrance, and a laundry room in the basement. 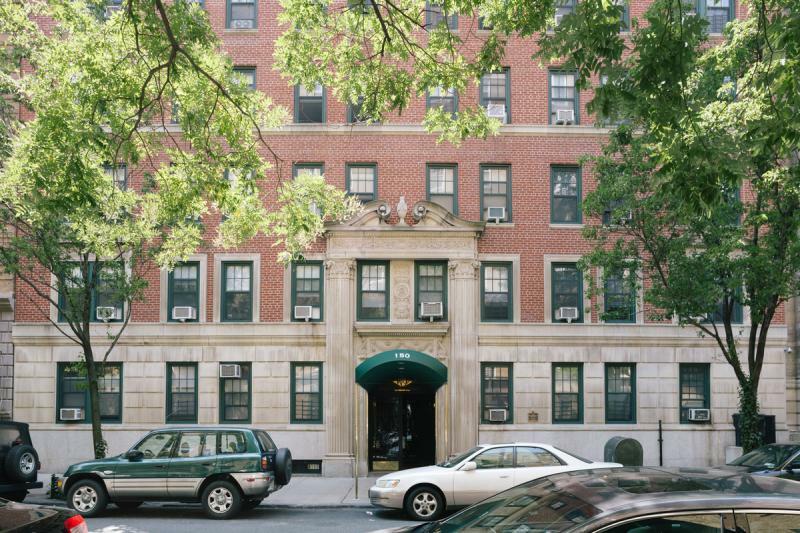 Conveniently located close to an array of transportation, including the 1, 2, A, B, and C trains, 150 West 82nd Street is perfect for commuting around town. The West Side Highway is also ideal for bicyclists and drivers who want to commute around Manhattan and to other boroughs. The area is home to some world-class restaurants like the Ocean Grill, Barney Greengrass, and Zabars, as well as a slew of famous shops. Avail your chance to secure a modern luxury apartment in one of New York City's most prime locations. 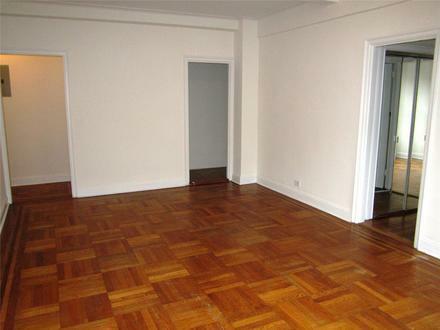 I would like information on apartments in 150 West 82nd Street. Please contact me ASAP.